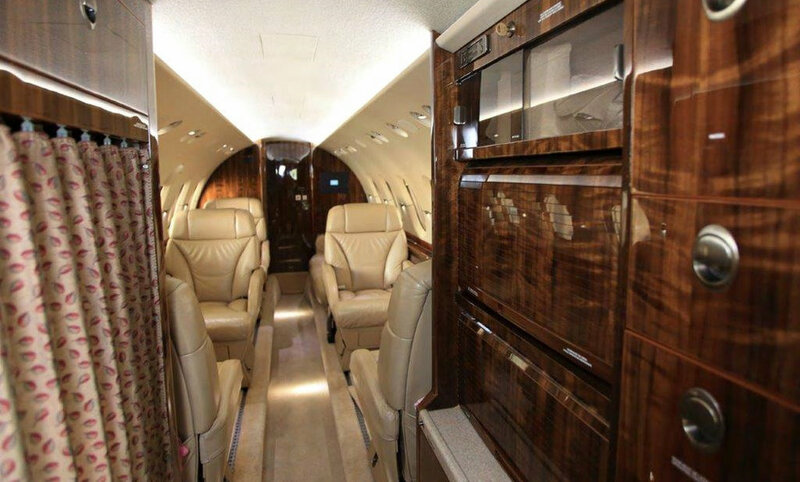 Hawker 800XPi is a midsize cabin, mid range aircraft powered by two Honeywell TFE 731-5BR -1H engines. 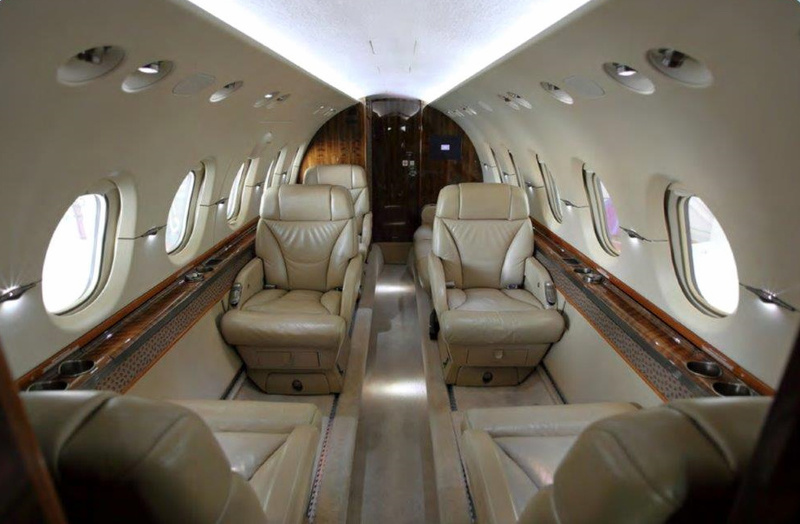 With elegantly selected interior cabin options, the Hawker 800XPi will provide you a luxurious travel environment with a full capability of hot meals and other amenities. 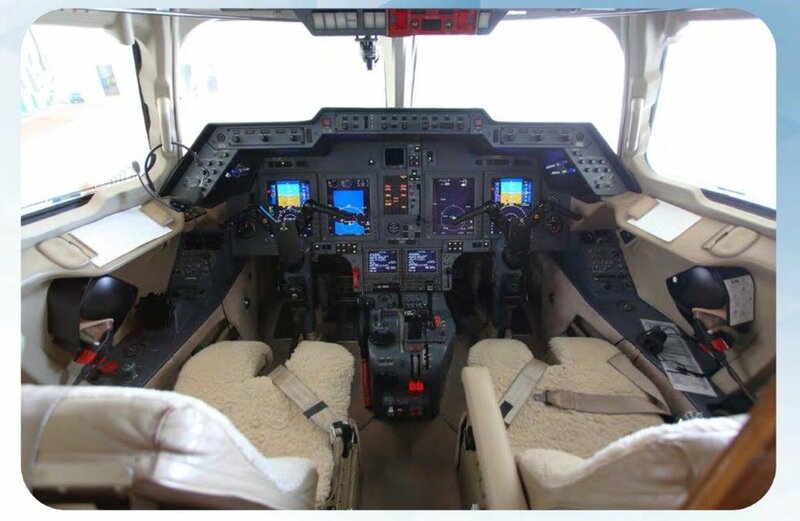 The Hawker 800XPi has excellent range capabilities and one of the largest cabins in the midsize jet category. 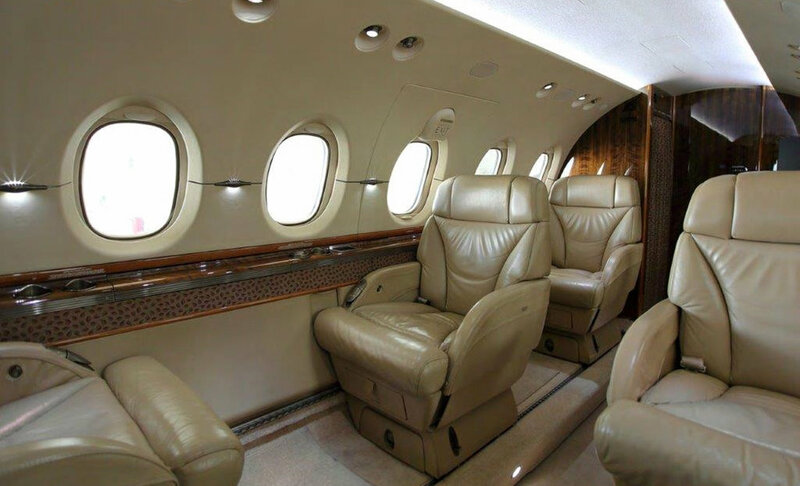 Its combination of speed, comfort and cabin size make it one of the most popular business jets around. 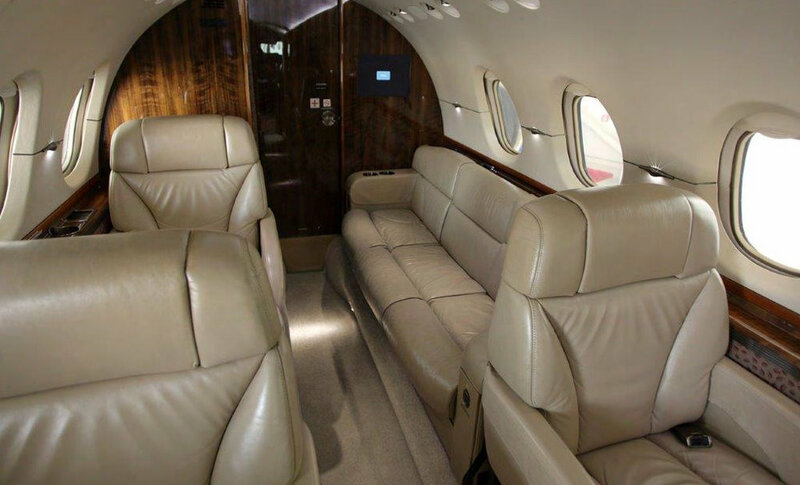 The VIP Configuration seats 8 passengers and the Hawker 800XPi boasts almost 40% more space than its closest competitors.